The downhill chip shot is another typical shot you will bump into while out on the course, and the best way we believe you should play the shot is by playing it low to the ground as a "chip and run". A considerable number of greens across any golf course will have raised banks around the edge of the green or have a sloping fairway feeding towards the putting surface. The first and most important part of this shot is the set up. 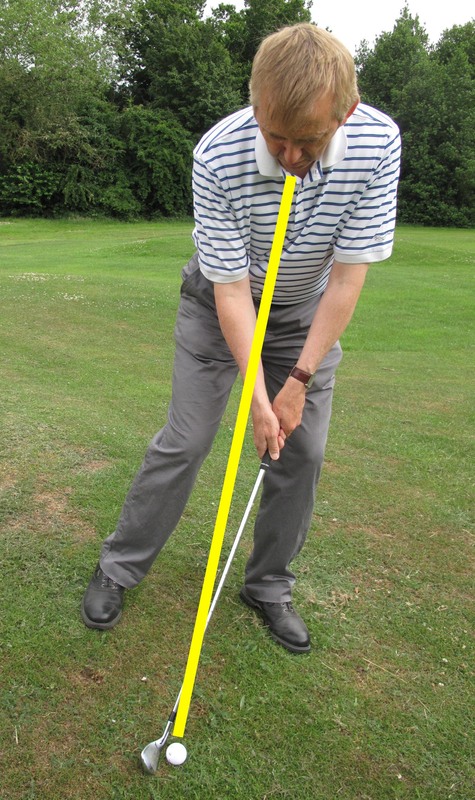 Ideally you should position the golf ball in the middle (if not slightly back of middle) of your stance so you hit the ball first even if it's slightly off the bottom of the clubface. If you're right-handed, push 80% of your body weight onto your left side and have your hands a little forward of the ball - this will help the ball come out with a low ball flight for extra roll and top spin when it lands on the green. When playing the bump and run shot you don't want to take anything more than a quarter backswing as this gives you more control and less margin for error at impact. The length of this shot can vary so make sure you practice with almost every wedge and iron you have in your bag to get used to the ball flights and roll lengths when on the green. Keeping your head and body still during the swing is vital. The best way to achieve this is having firm wrists and playing the shot using your shoulders. It's similar to the pendulum swing when you putt where everything is stationary apart from your arms and shoulders, so do the same just hit the ball slightly harder. 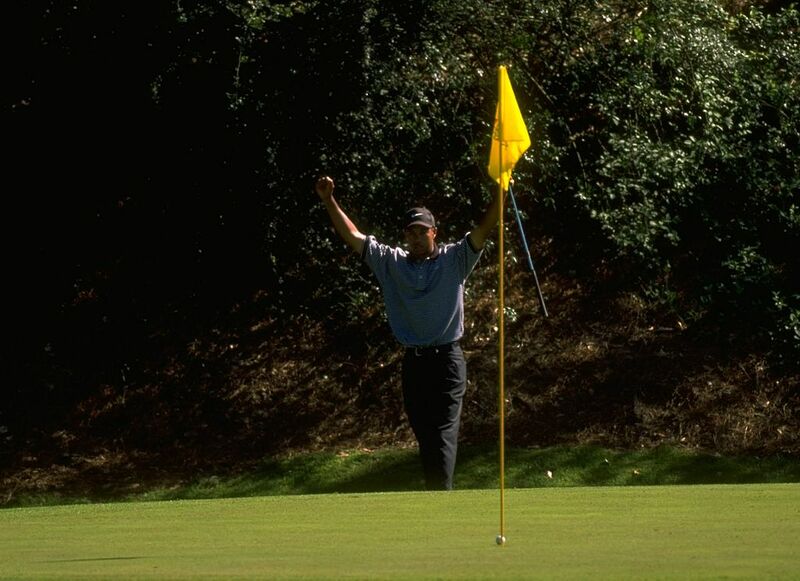 ‹ How to tackle golf's TOUGHEST short game shots with EASE!